Samsung is working on a gaming smartphone, according to a renowned leaker of Samsung specifications. The gaming smartphone industry seems to be booming significantly, which can be seen by the number of manufacturers who are moving in to cash in on the hype. A number of companies have released gaming smartphones. In November 2017 came Razer Phone; a phone with 8 GB RAM and a Snapdragon 835 chipset along with a pixel refresh rate of 120 Hz. Then came Xiaomi’s Blackshark, the Chinese company’s take at a gaming phone back in April 2018. The phone had a Snapdragon 845 chipset and memory variants of 6/8 GB RAM. Afterward, Huawei’s Consumer Business President confirmed plans of the firm to launch a gaming phone in the last quarter of 2018. Huawei took one step forward by launching the GPU Turbo feature, which promises performance upgrades of up to 60% paired with battery efficiency increases of up to 30%. The technology will be available on other models of the company as well, meaning that Huawei is taking the gaming smartphone niche quite seriously. Samsung isn’t willing to let this opportunity go. According to a renowned source, Samsung is working on a gaming smartphone as well. The tipster has not revealed any specifications, nor specified a release date. Qualcomm Snapdragon 845 chipset or any next-gen flagship chipset. A Super AMOLED display with a refresh rate of at least 120 Hz. Samsung is getting ambitious day by day. 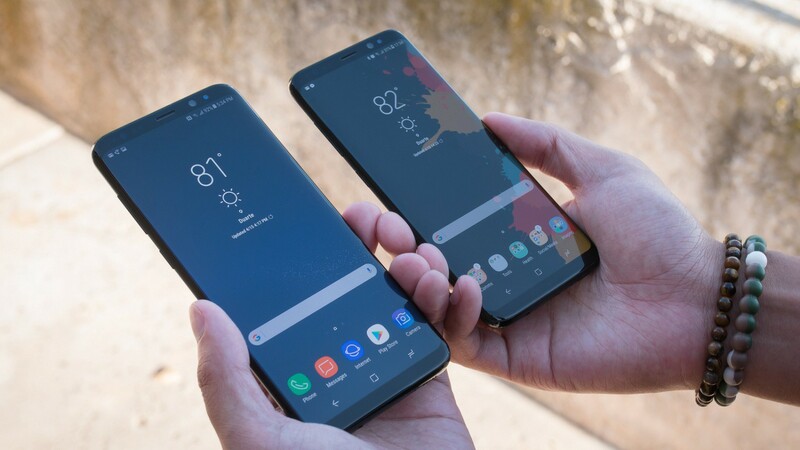 They’re going to launch the Note 9 in August while their next flagship smartphone, the Galaxy S10 is expected to be launched next year in February. The Note 9 has been leaked several times on the internet and frankly, there’s hardly anything we don’t know about the phone. Read more about the Samsung Galaxy Note 9 here.